Pics are from several years ago at DD's year 12 graduation night. 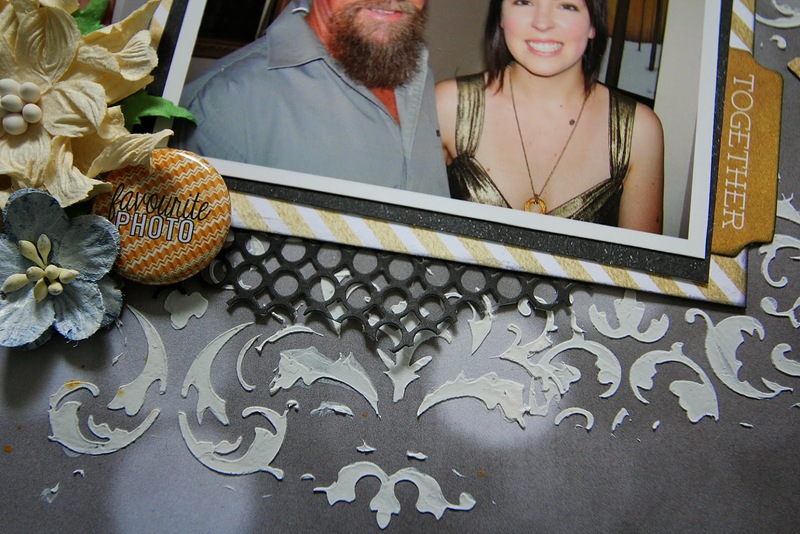 Here is the Scrap Africa sketch....love this one, Denise! 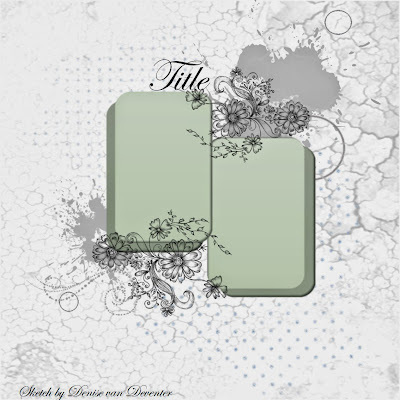 As always....some 2Crafty chipboard - Word Circle Set that come in a set of 6...love them! You can see all the details on products & techniques used over on the AAS blog HERE. Beautiful page. Love the intricate fussy cutting in the corners. Great layering. This is stunning. 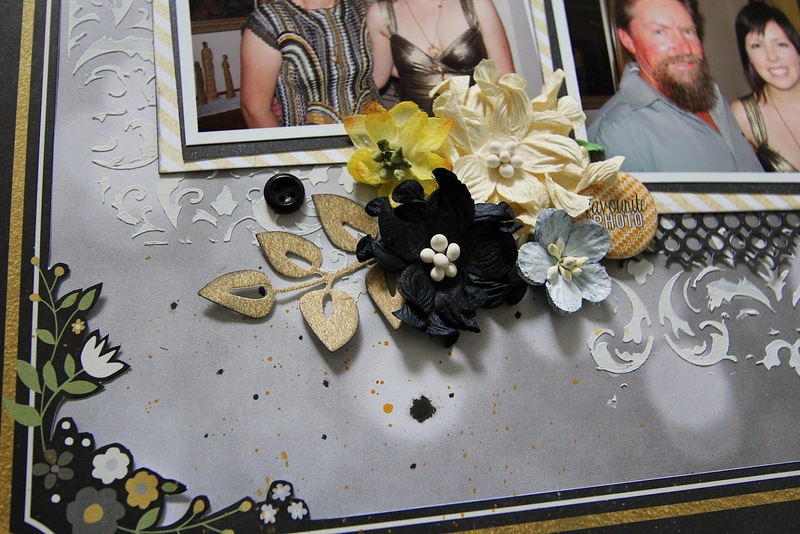 I love the texturing on the page and I love the clumping of the flowers. Thanks for playing with at Scrap Africa. Gorgeous layout, wonderful design. 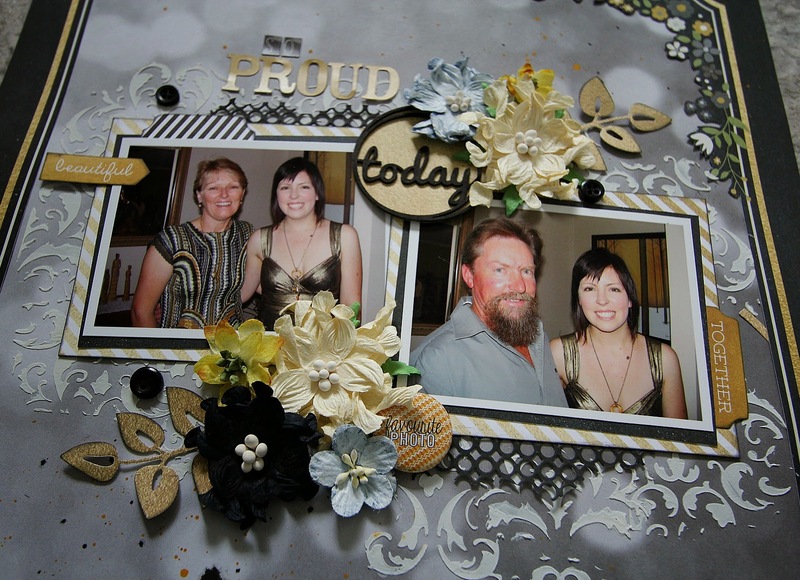 I love your clusters and the gold in the paper is a great reflection of your daughter's dress. Thank you for playing at Scrap Africa. Beautiful layout! Love the gold and silver!! 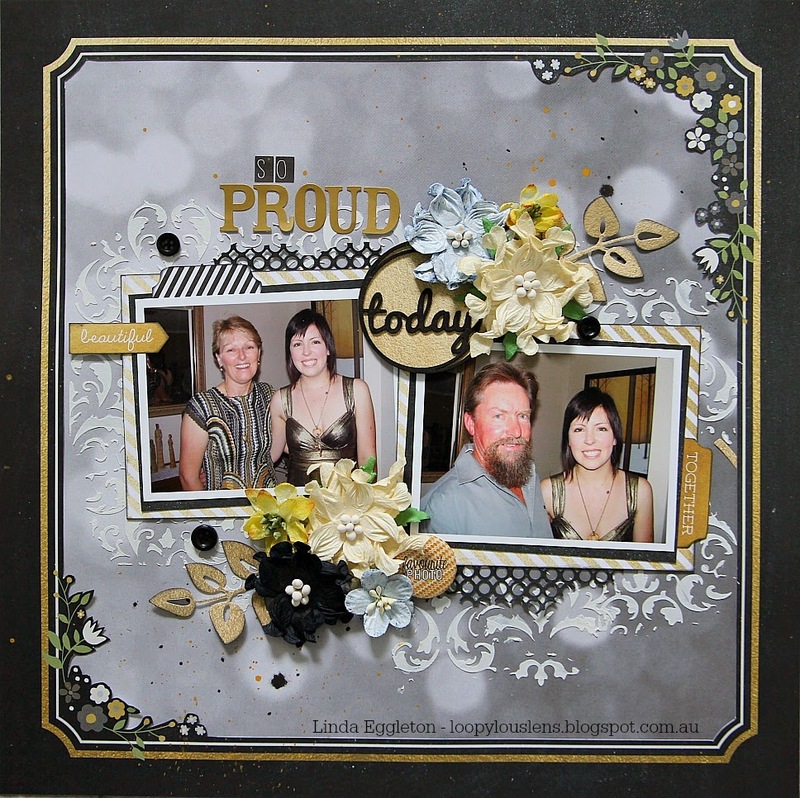 Fabulous elegant layout Linda and gorgeous photos. 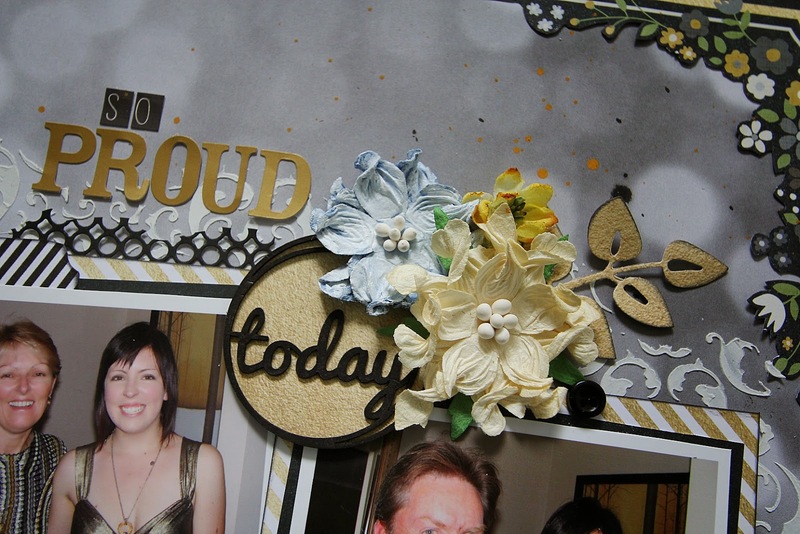 Love the flowers and the die cut. Fab background too. Love it. Thanks for playing along at Scrap Africa. And special moment to remember!!!! Thanks for playing with us at Scrap Acrica!! so beautiful LO, love the luxury colours and all the details! thank you so much for playing along with us at Scrap Africa! gORGEOUS Layout. Adore the metallics! !